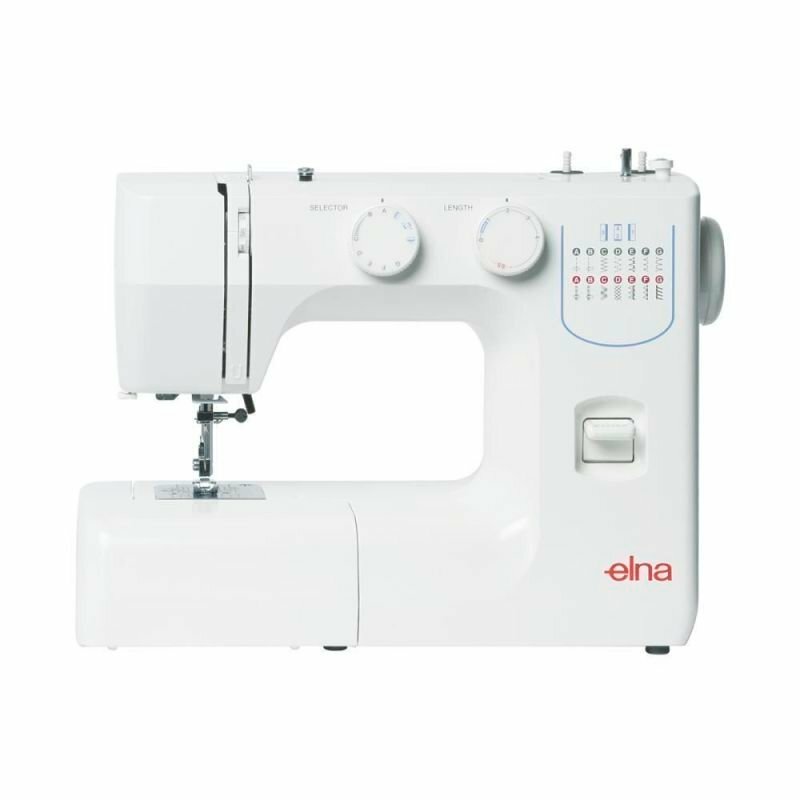 The ultimate addition to a crafters workspace! The Edge Digital cutter opens up a new world of customer cutwork designs for paper crafting, quilting, and embellishing. 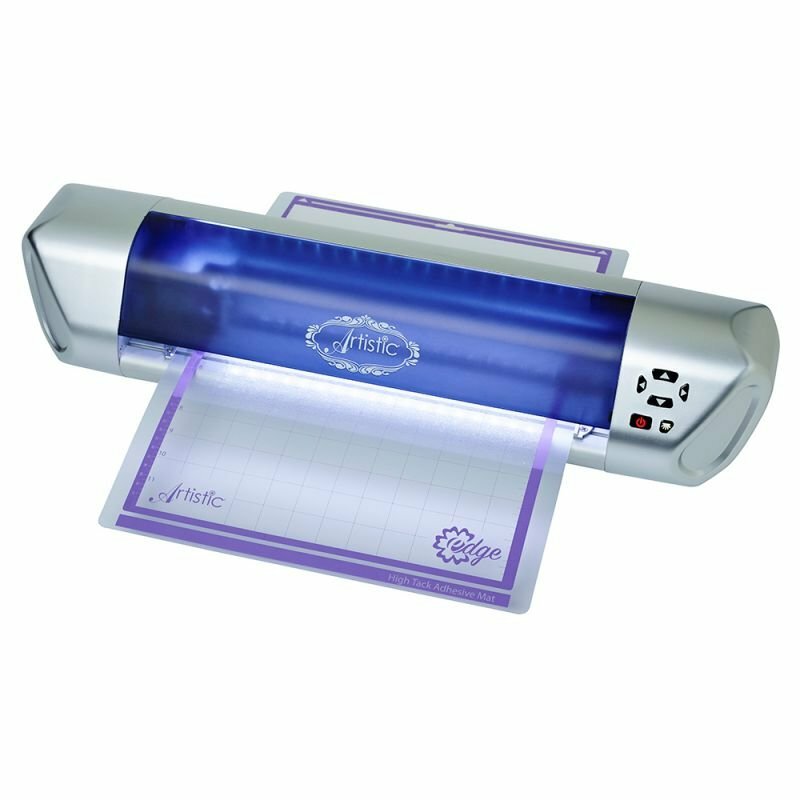 The World of Crafting is Unlimited so why let a Digital Cutter limit you! 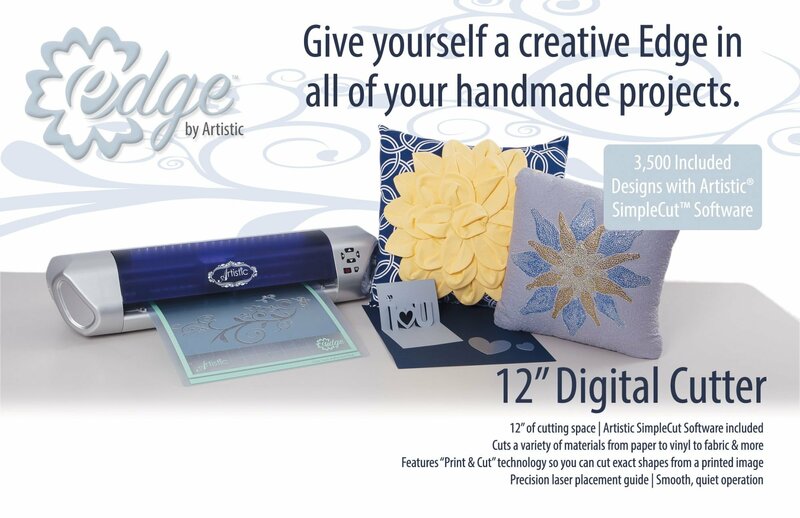 The Artistic Edge offers you an endless amount of options for every kind of crafter! The included Artistic SimpleCut software can do much more than just basic editing. 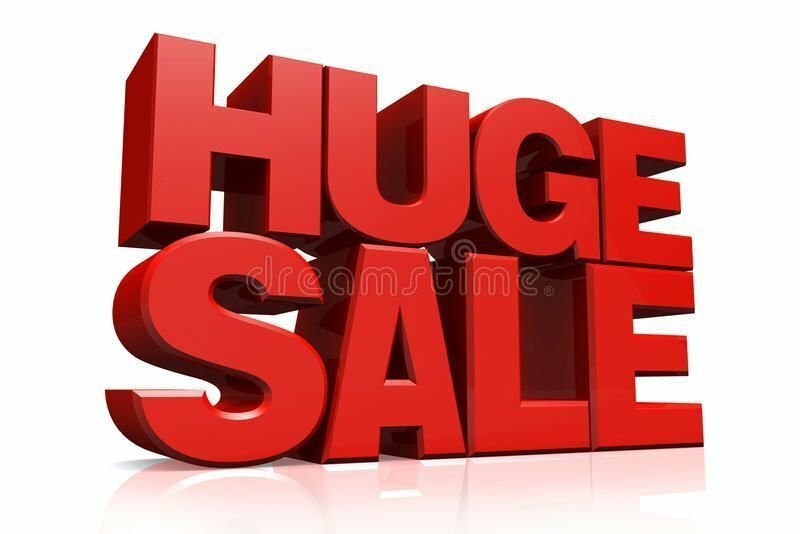 Use one of 3,500 included designs, import artwork that you have already made, or create your own! 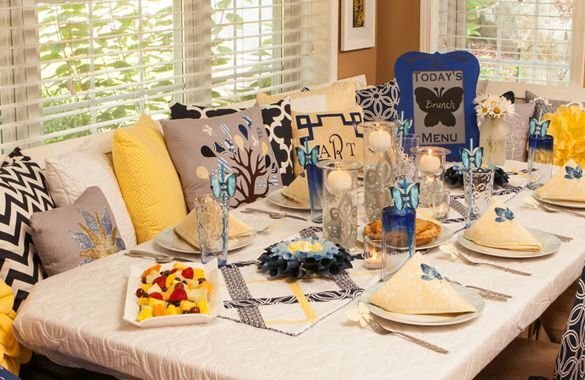 Scrapbookers will love the ability to create custom shapes; quilters will love creating one-step appliqu and decorators will love the projects that they can create for the home. The Artistic SimpleCut software that comes with your Edge cutter was designed from the Artistic Suite Embroidery and Cutwork softare. With the Edge you are working with software that understands the quilters need for different appliqu stitches (200 in total) and fabric styles. 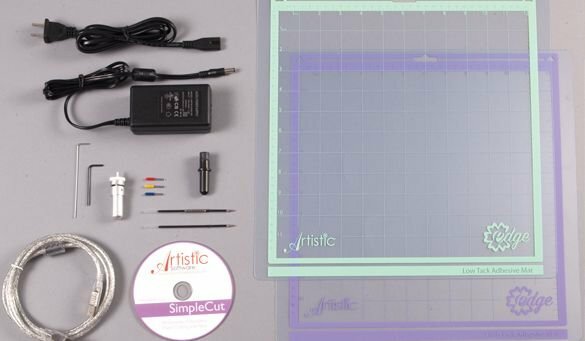 The Artistic SimpleCut software was designed for people who sew.The best part is that SimpleCut can export stitch files to work with any embroidery machine. 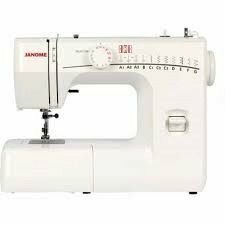 Just save the file to a USB or send the stitch files wirelessly with a Janome Memory Craft 15000. SimpleCut can auto trace designs, autoborder imported images, convert existing embroidery designs to appliqu and create custom rhinestone fills for your next crystal project. The ultimate addition to a crafter's workspace! make every cut more precise than you could have imagined. and the Artistic SimpleCut software containing 3,500 designs. Using a digital cutter can make your quilts come alive in ways you’ve only hoped for, in a fraction of the time youwould have thought! Create custom shapes, replicate fabric patterns in appliqué or simply cut full sheets of fabric for tiny piecing without having to use a rotary cutter. Less time cutting out fabric leaves you more time for quilting! 3 different cutting blades and a pen tool. Applique Easier Intricate applique pieces used to be a time consuming hassle but not with the Artistic Edge! as you'd like and let the Artistic Edge cut it out for you! where it will be stitched down perfectly.